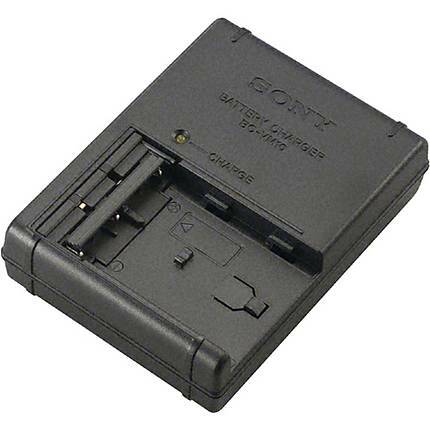 Capable of working with unprecedented speed due to its high power supply capacity, the Sony BC-VM10 Travel Charger is especially manufactured to work with M-series lithium-ion batteries, which are usually used with Sony digital cameras. It lends a solid touch along with an secure power supply to your batteries due to its superior build. 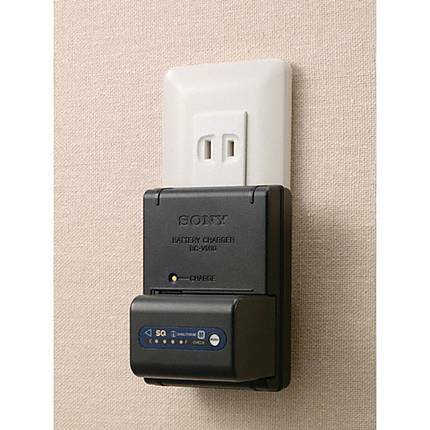 The Sony BC-VM10 Travel Charger provides amazing durability and also effectively resists water and dust.